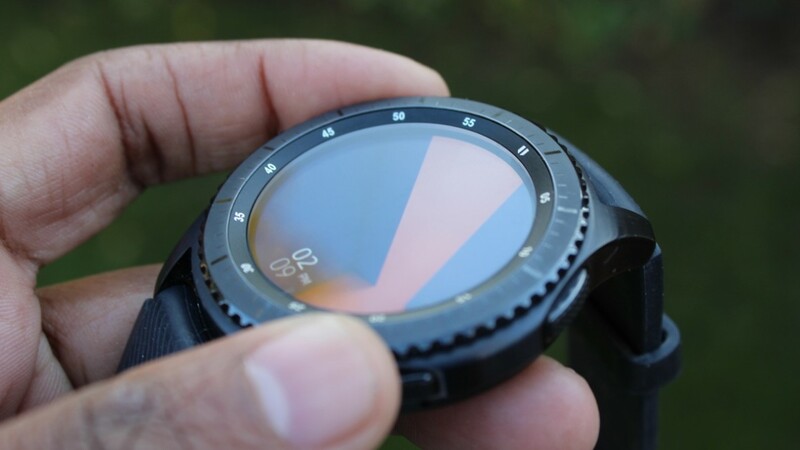 Samsung's rotating bezel is one of the more revered features of its smartwatches, and it could be set to receive an upgrade. That's if a recently granted patent is anything to go by, with the filing showing off a device that doubles up on the display by adding a smaller screen on the side. This strip is formed on the edge of the dial, which is an area currently used to navigate you around the watch. From the listing, it suggests the second display would also help the user to shortcut to apps, with basic information like the date, time and weather available, too. As detailed in the filing, the display can also only be rotated 90 degrees, and is split into an upper and lower section for an undisclosed purpose. With real estate on regular displays an important part of what drives a smartwatch, it's no surprise to see Samsung at least explore ways to pack more into its future devices. After all, simply adding more hulk to a frame could deter women or those with smaller wrists even further. With that said, even if Sammy was able to incorporate a second display neatly, it's worth questioning whether this would have much functionality besides looking pretty. It's not often you find yourself staring at the side of your smartwatch, and adding a display for when you're not wearing the device seems almost counterintuitive. Of course, as with all patents, the chances of this exact tech seeing the light of a production line is slim. And since this particular application was originally filed in September 2015, we imagine the company has since expanded its thinking on wraparound displays.